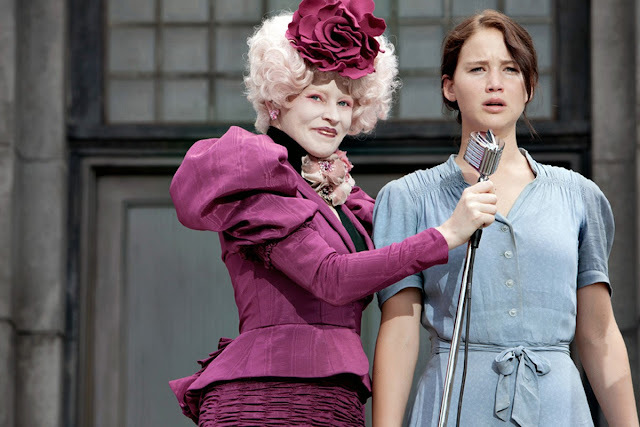 The Life of Bon: Hunger Games: Flop? 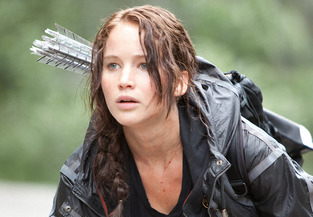 Simply put: the movie slayed me dead. I totally agree with you! It was almost perfect. Something was a bit up with Gale i think, maybe too old but he was hardly in there at all?! I thought we would see more of him. I thought the movie was almost exactly like the book! So I guess that would make the book unimaginative and terrible?? Haha, I loved it. I was completely thrilled with the way they portrayed everything! I agree. I loved it! I didn't go in with any expectations either, just went in and enjoyed how they made everything!!! ok, so i actually really liked the movie, i thought it was interesting. the only thing i think is weird is the audience. i feel like its supposed to be for younger people but the content is definitely not for like a 12 year old. i wish they would of just kind of spoken more about the corrupt gov't. overall a pretty good movie, however i wish that they would of found a little bit of a more manly kid for peeta. sorry for this massive novel comment. Absolutely LOVED it. I will say, though, that if you haven't read the book it would be a little hard to understand. Of course the book is better, books always are, but I thought they were dead on for the most part. Reading the book first will give you the nuances that you might not understand in the movie otherwise. I was so happy with how it was made...aside from the jostling of the camera, that kinda got old at times...especially because we got there late (1/2 hour early) and were stuck in the second to very front row. Agreed. 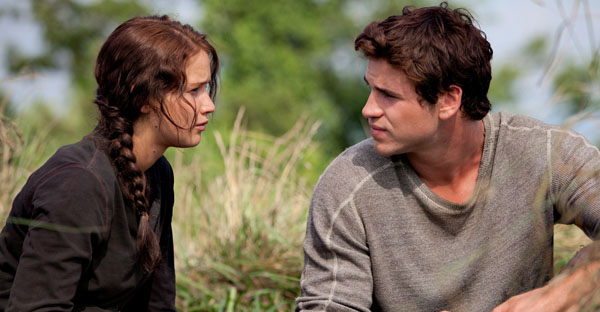 i thought gale was terrible but, everything else was AMAZING! I am dying to see it. I hope it stays on the big screen long enough for me to find a babysitter. I am so glad you liked it. I really loved the first book. But this movie... LOVED it! You don't know what Cinematography is?! No wonder I only got an 18 when we switched our film papers that one time. And I got you a perfect 20! I'm finally seeing it tonight and I can't wait! I loved it :) and I was even in the second row! Of course there will always be little details left out from the books in the movies, but this movie had me shaking because I was so nervous for everyone in it!